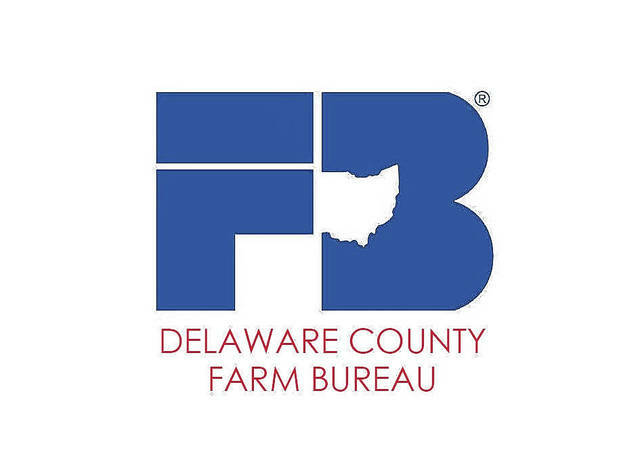 The Delaware County Farm Bureau and the OSU Extension Delaware County hosted Delaware County Commissioner Gary Merrell and county Economic Development Director Bob Lamb for an agriculture roundtable to discuss the importance of agriculture in Delaware County. The meeting was held on a working farm owned by Doug and Cathy Dawson, who raise hogs and grain crops outside the city of Delaware. Delaware County leaders are committed to seeking solutions and best management practices that provide a balance between food production, farmland, and a growing population that rely on farmers for their food. There are 755 farms in the county comprising of 141,000 acres. According to the USDA, Delaware County farms produce over $121 million worth of crops and livestock annually. Submitted by the Delaware County Farm Bureau.